Description : When a young man\\\'s bride is kidnapped by an evil king, he turns to Hercules for help. 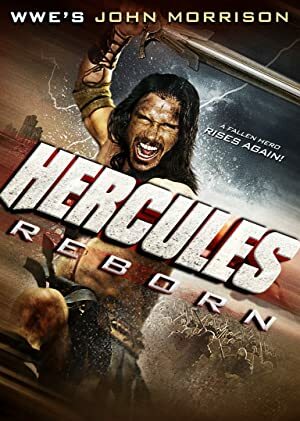 The fallen hero has been living in exile, banished for killing his family, but the young man\\\'s courage inspires Hercules. Together, they fight to rescue the bride and reclaim the honor of Hercules.